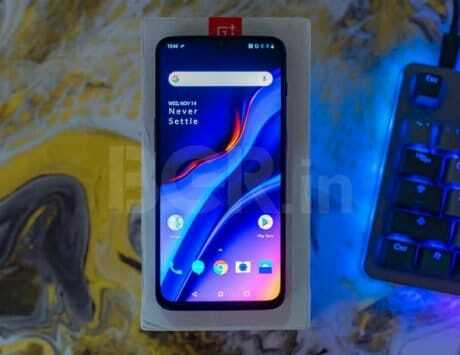 The OnePlus 6 will be available at a special discount of Rs 5,000 during the sale. OnePlus is all set to introduce a new smartphone, the OnePlus 6T, which is rumored to launch on October 16. And while some of you may be thinking to buy the new phone, there may be some who have been waiting for the OnePlus 6 price to drop. Well, it is happening soon. Amazon India is conducting yet another Great Indian Festival between October 10 and October 15, and there will be a lot of products getting interesting discounts. The OnePlus 6 price in India starts at Rs 34,999 for the base variant with 6GB RAM and 64GB storage. However, during the sale period, the smartphone will be available with a discount of Rs 5,000, which will bring down the cost to Rs 29,999. Amazon India will also be having some instant cash back discounts on SBI bank credit and debit cards, exchange discounts and more during the sale period. 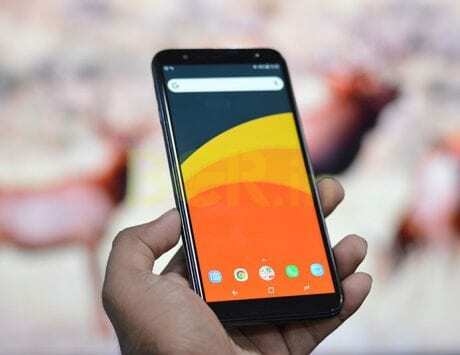 But does it make sense to buy the OnePlus 6 at Rs 29,999? Absolutely yes. For the price, you are getting a smartphone with top-of-the-line chipset, a front and back glass design, and the latest Android 9 Pie onboard, something that you won’t see on its competitors. Yes, OnePlus 6T is coming, but it will be priced similar or a little higher. 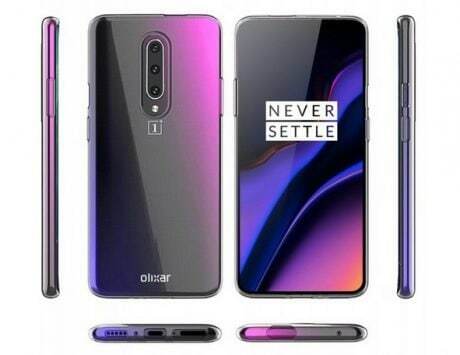 In terms of upgrades, the smartphone is expected to come with a waterdrop notch, in-display fingerprint scanner, and ditch the 3.5mm headphone jack. If those little upgrades matter to you, then upgrading would make sense, else, you can’t go wrong with the OnePlus 6. The OnePlus 6 comes with a 6.28-inch Full HD+ AMOLED display, Qualcomm Snapdragon 845 chipset, up to 8GB of RAM, and 256GB storage. It features dual rear camera setup combining a 16-megapixel main sensor and a 20-megapixel secondary sensor. There is a 16-megapixel selfie camera with f/2.0 aperture. Connectivity options include dual-band Wi-Fi, Bluetooth 5.0, GPS, NFC and 4G VoLTE, and it is backed by a 3,300mAh battery. The smartphone is available in Midnight Black, Mirror Black, Silk White and Amber Red color variants.